Vehicle Photo by Ivan Sansom, Head Shot Photo by DJ. All photos are copyright of the photographer. 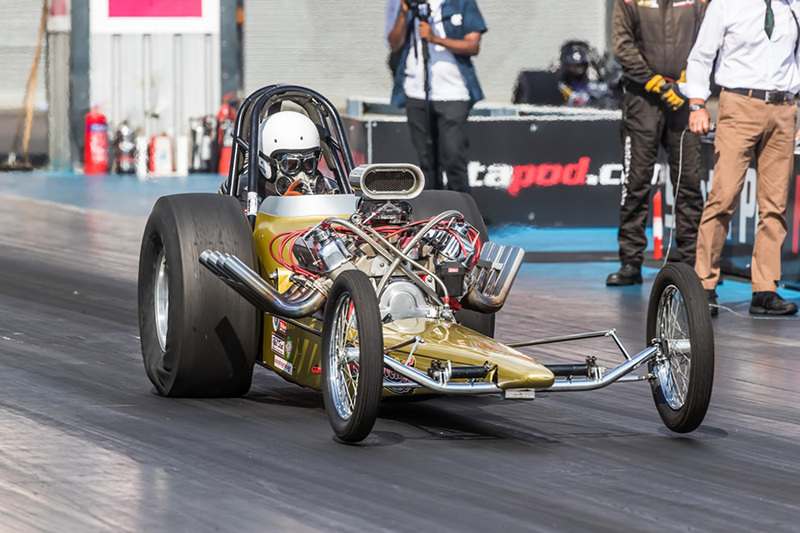 ©2019 Santa Pod Raceway. All Rights Reserved.